Why are omega 3 fatty acids so important? Omega-3 fatty acids, which include most of all DHA and EPA, are essential for the human body. They account for 60% of essential fats in the brain, helping to improve lipid profile by lowering triglyceride levels and normalizing blood pressure. DHA and EPA are also involved in maintaining the proper functioning of the nervous system and vision. A number of studies conducted on their action showed a positive effect on mood and a reduction of depressive symptoms. 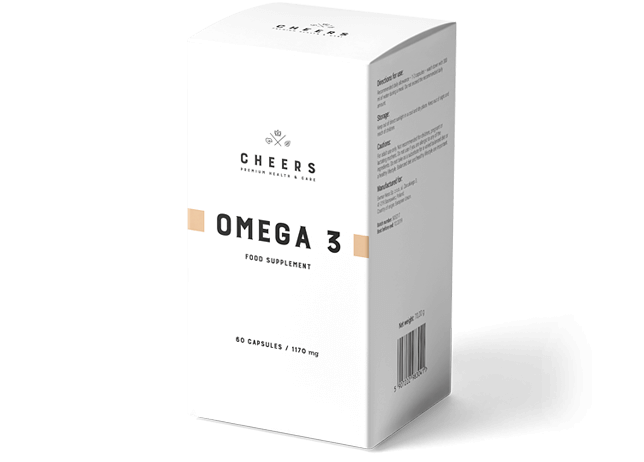 Omega-3 fatty acids strengthen the immune system and contribute to the reduction of inflammatory processes, supporting the body in fighting autoimmune and rheumatoid diseases. 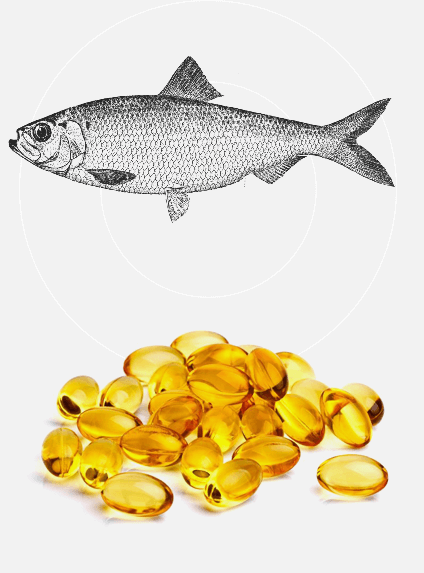 Omega-3 fatty acids in our supplement come from the highest quality fish oil, obtained from fish of families such as Engraulidae, Carangidae, Clupeidae, Osmeridae, Salmonidae, and Scombridae.